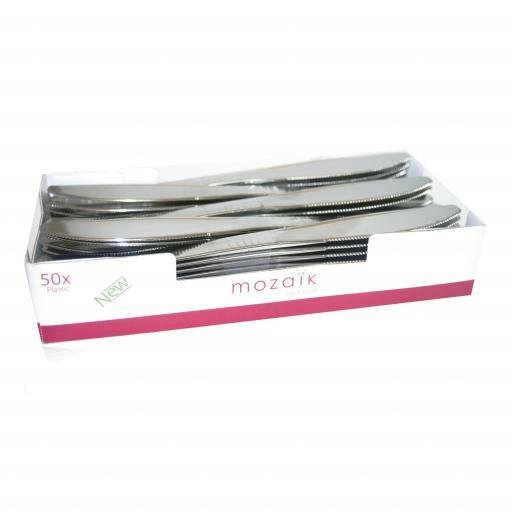 Mozaïk® Silver Cutlery products look like the real thing, but theyre made of durable heavyweight plastic and are reusable or disposable! 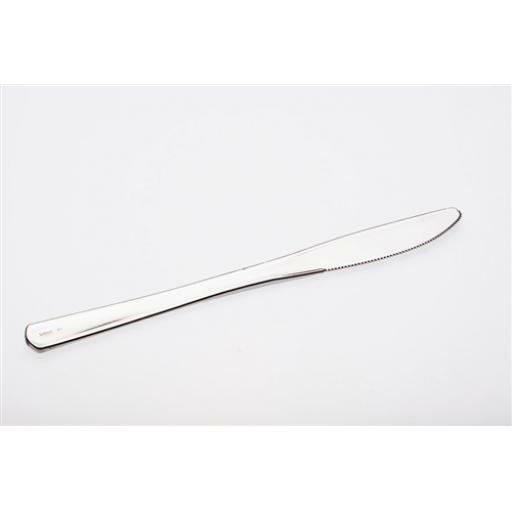 Add a touch of real class to the table. 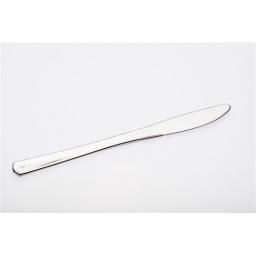 These are excellent quality pieces of disposable cutlery, strong enough to be washed and reused again if required.